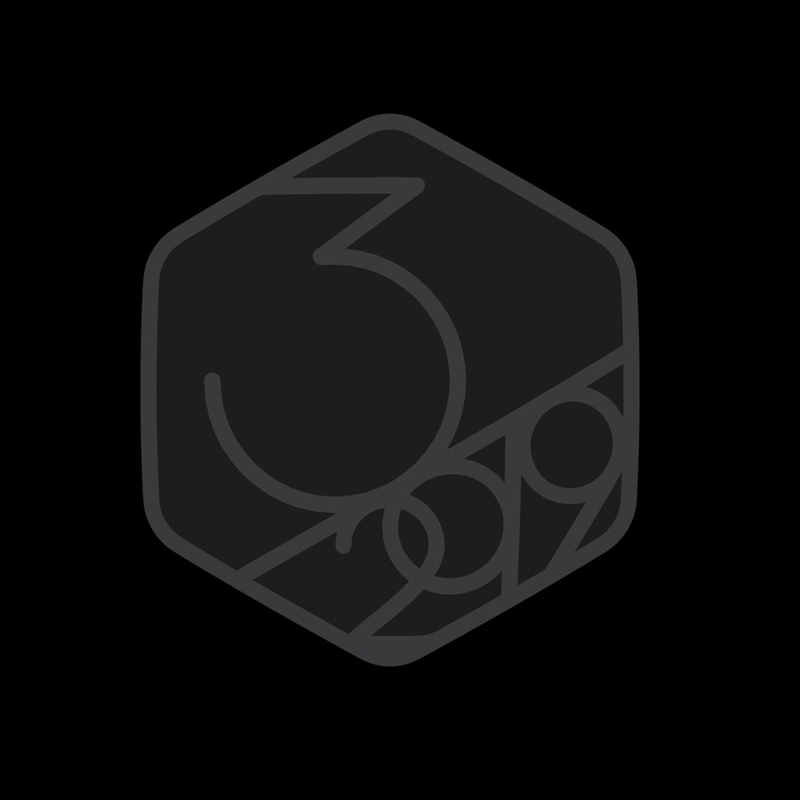 So, just looking at it today, I find it says 0 of 5 days when I actually have completed 4 of 5 days - somehow it has reset itself!! 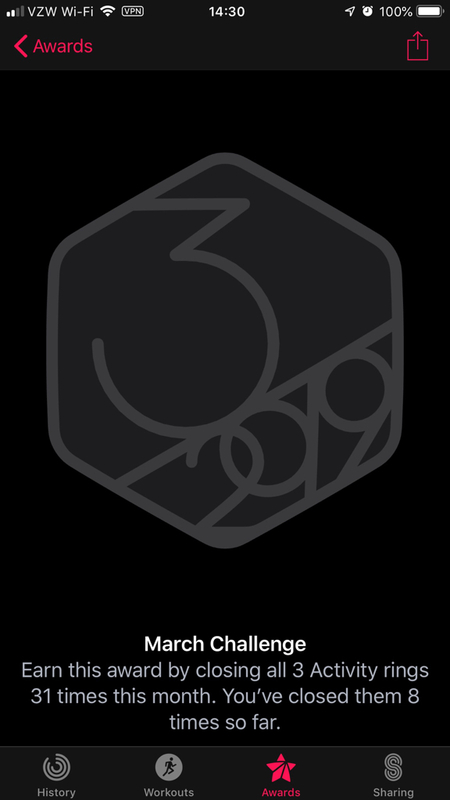 My activity app goofs up like that from time to time and I find a force restart of your phone normally corrects it. That’s what I do and it always fixes itself after that for a few days and then it happens again. Try restarting the watch. Happened to me a few times. Restart usually restores the workouts. digitalbreak and Annie_8plus like this. That did it! Thanks! Restarted my watch and now it’s back to normal! huff825 and Annie_8plus like this. That's great! Thanks for keeping us posted. Sharing these types of issues is beneficial to everyone. Annie_8plus, phessler and ksassy like this. 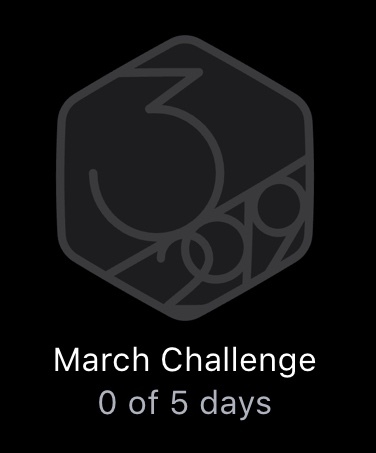 I only need 2,369 calories to complete my March Challenge. I should have it completed by Friday. phessler, ksassy and nikkisharif like this. staceymj86, ksassy and nikkisharif like this. 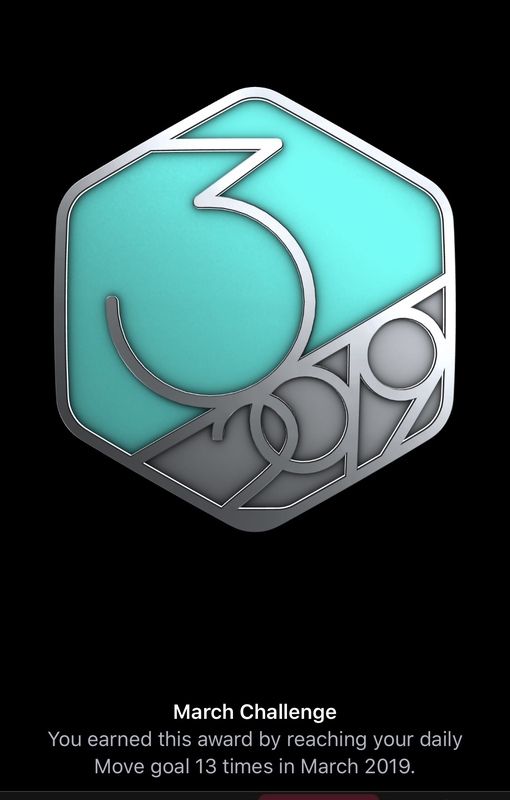 I completed mine early last week. I'll complete mine in 13 more days. nikkisharif and ksassy like this. Just checked. 2 to go. If things work out, I may be able to get that to one before today is over. Annie_8plus, nikkisharif and ksassy like this. I need 77 exercise minutes per day in the last 13 days of the month. 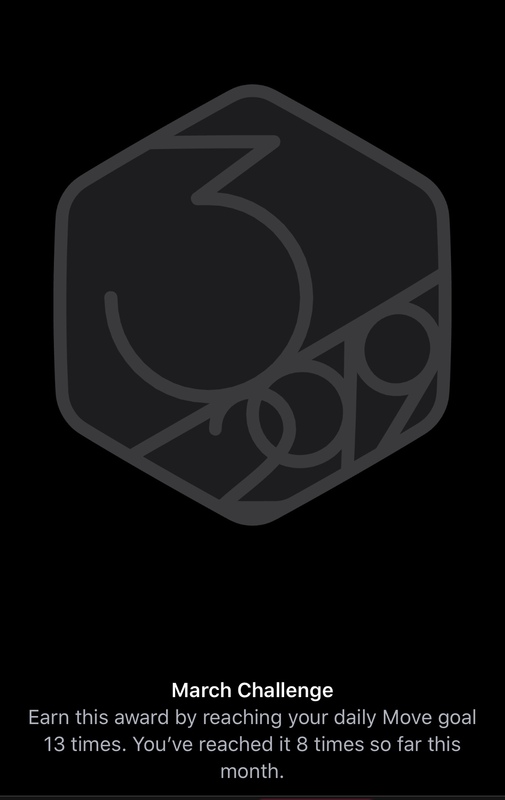 86 minutes per day so far, so it’s looking good. nikkisharif, ksassy and Keith Morris like this. ksassy, Annie_8plus, nikkisharif and 1 others like this. Annie_8plus and Dgray2712 like this. ksassy, Dgray2712 and phessler like this.